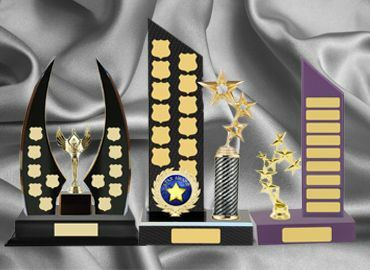 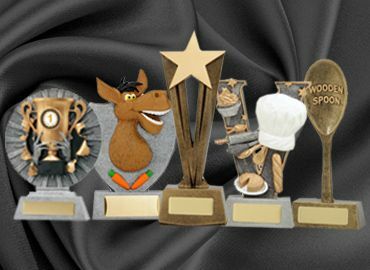 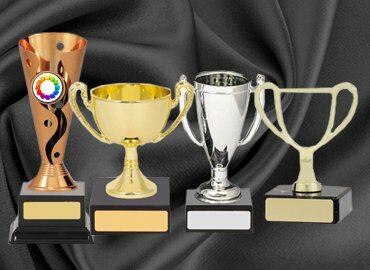 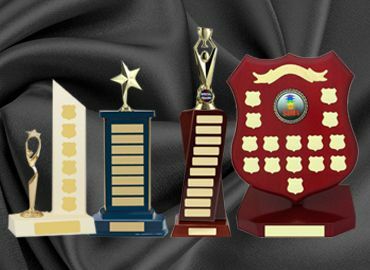 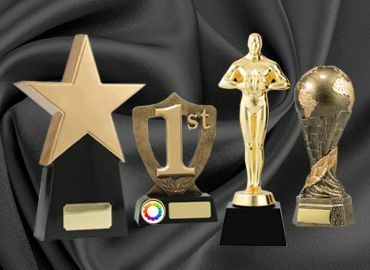 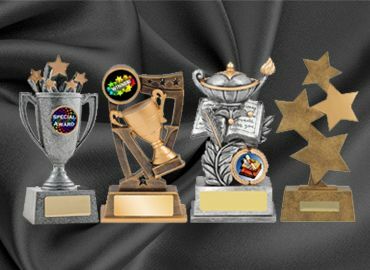 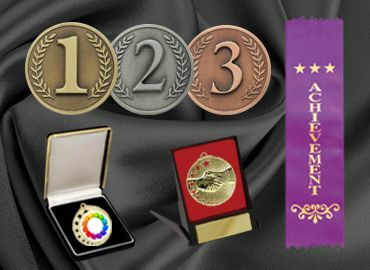 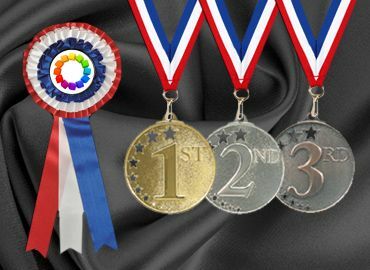 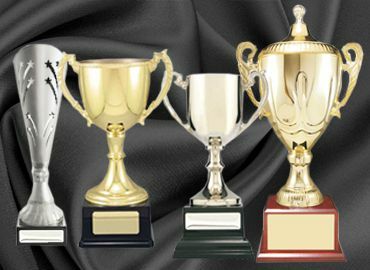 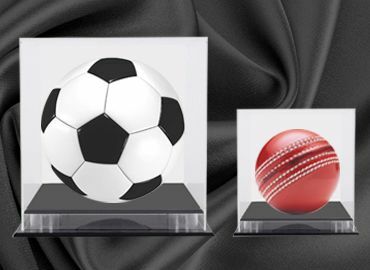 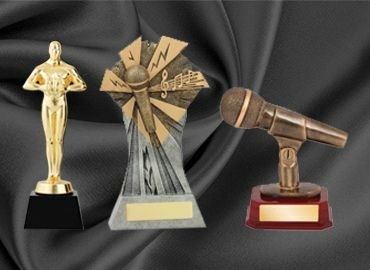 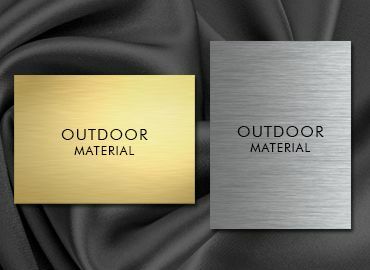 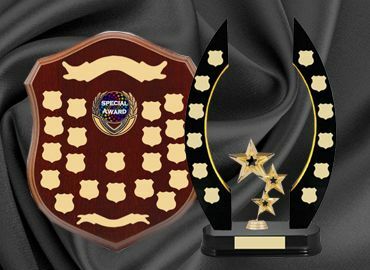 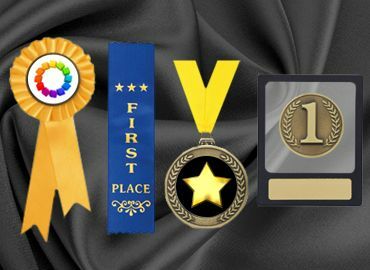 Olympia has the most extensive range available for corporate awards. 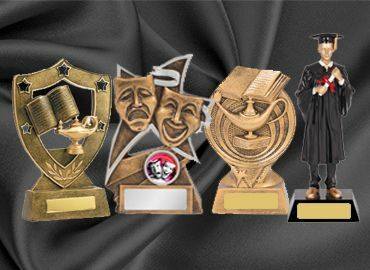 These awards are available in many designs and heights. 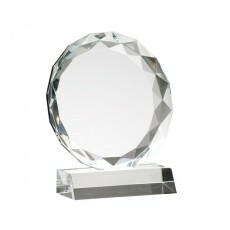 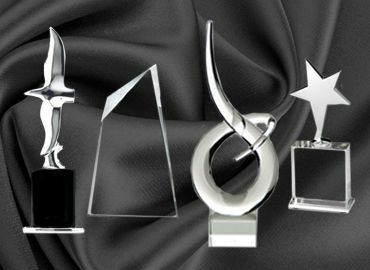 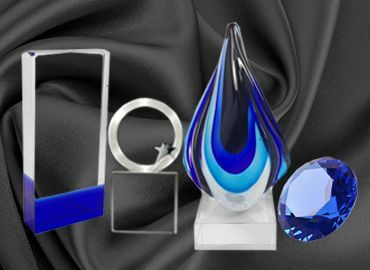 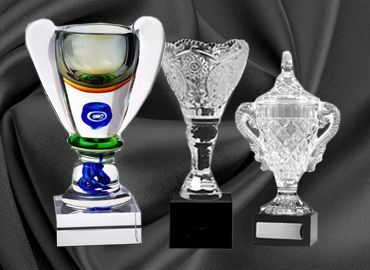 The most popular corporate awards are crystal awards, followed by glass awards and acrylic awards. 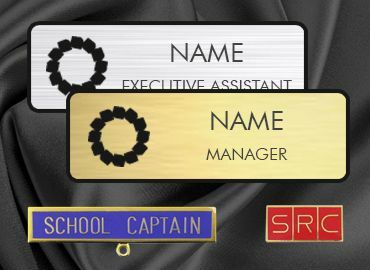 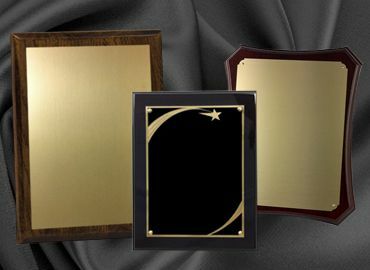 They are often purchased for recognition of a job well done, years of service and outstanding achievement. 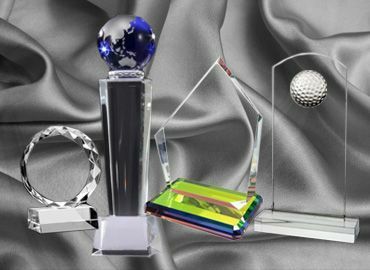 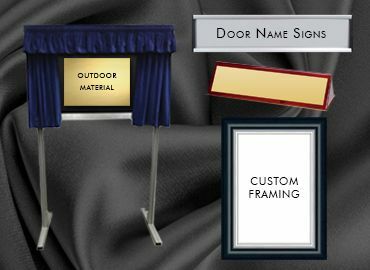 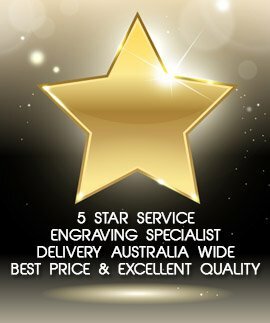 Olympia can laser etch the company logo and message together with the recipient�s name and date the corporate award relates. 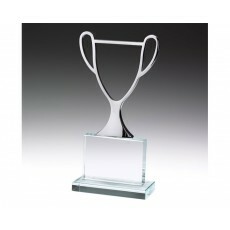 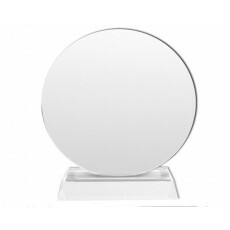 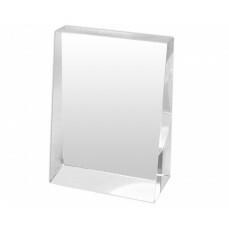 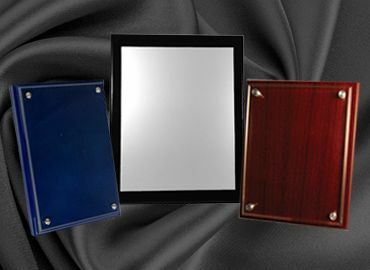 A corporate award can be a trophy, clock, silver tray or a crystal vase. 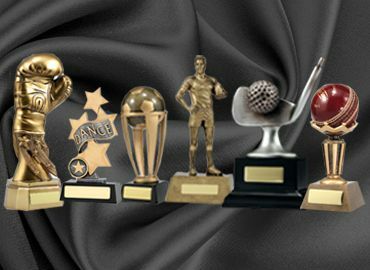 All these items are available at Olympia.